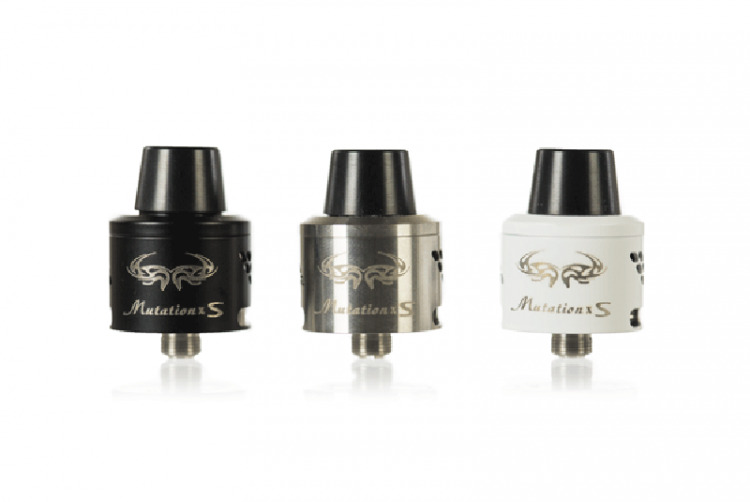 The Mutation XS is more than just a shrunken down X V4, it's a sick flavor chasing RDA in its own right, and it's a must own if complete airflow control is your thing. Like the Mutation V4, the XS has both barrel-mounted staggered afc slotting and deck-mounted undercoil afc. Both systems can be adjusted; opened full-bore, arranged for single coil builds, plugged off, etc. for a customized balance of airflow and chamber turbulence that cannot be matched.